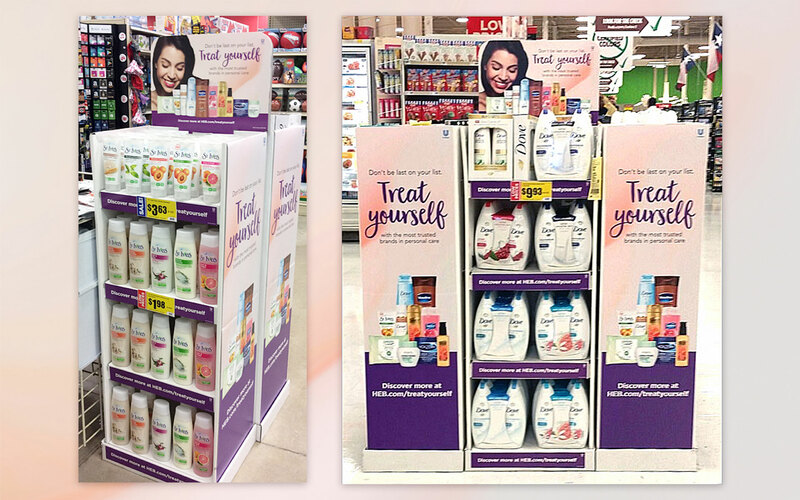 By understanding the cultural significance of beauty for Hispanic moms and identifying the difference between her as a consumer and a shopper, we changed her buying behavior entirely by creating a platform that inspired her to buy beauty and personal care products for herself while shopping for groceries for her family. 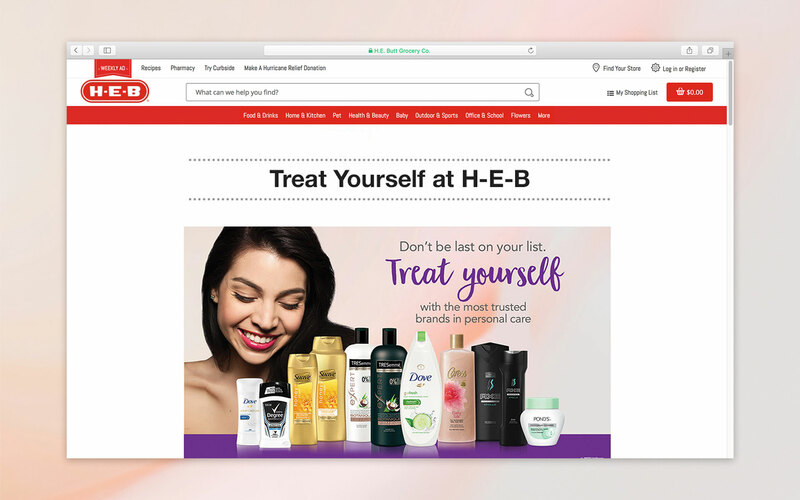 This platform drove an average lift of 17.7% at H-E-B. 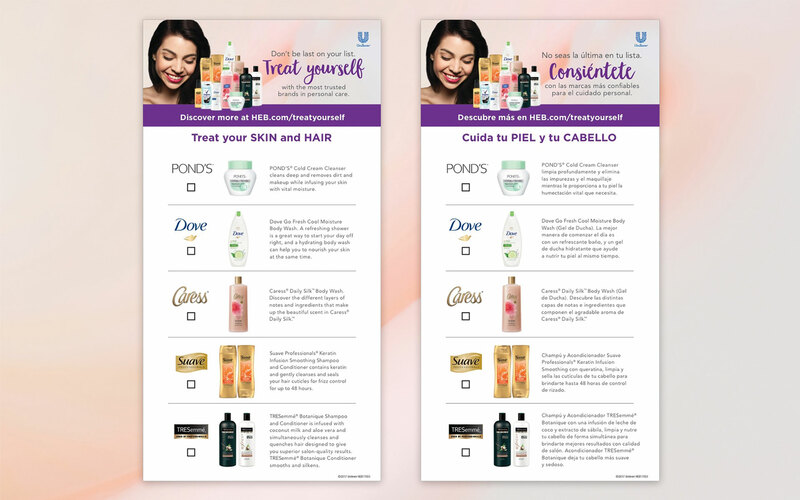 Some of the highest individual sales lifts for Unilever brands were seen in the valley region of Texas, where there is a particularly high incidence of U.S. Hispanic households.